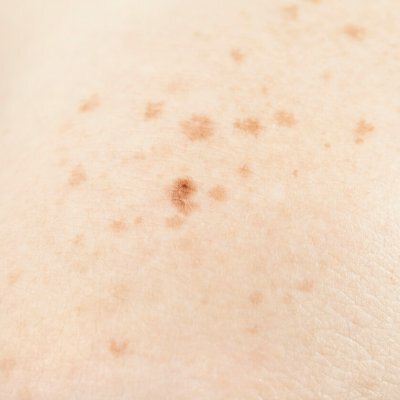 Freckles are often thought of as ‘cute’ and can be part of what makes you ‘you’. 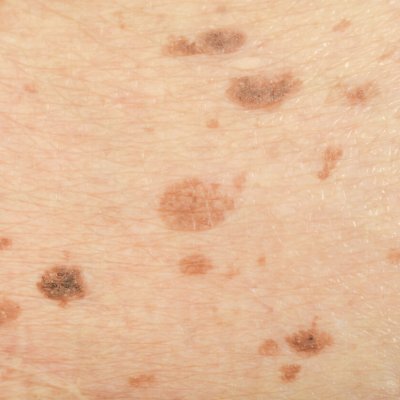 Sun damage and exposure to sun over time, however, can cause unwanted pigmentation, or excessive freckling of the skin. 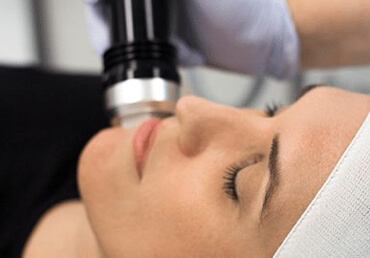 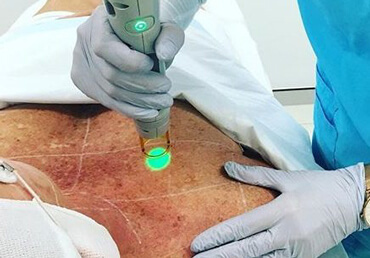 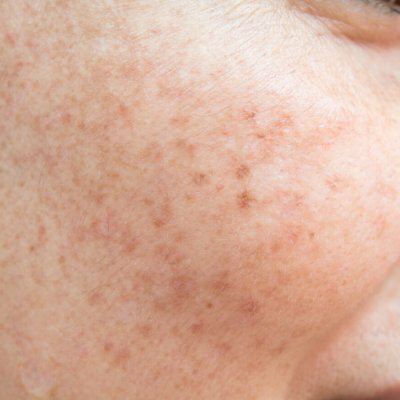 If you have unwanted freckling on your skin, we have a range of options available to reduce their appearance, including laser treatment which gently breaks down pigmentation in the skin.